Scroll down for the #phdchat conversation report for July 29th, 2018 EST. When it comes to participants, we ranked 5th among 412 conversations. In terms of the number of posts, we ranked 5th out of 412 conversations that took place. This conversation ranked 2nd out of 412 in terms of the amplification of ideas & content. 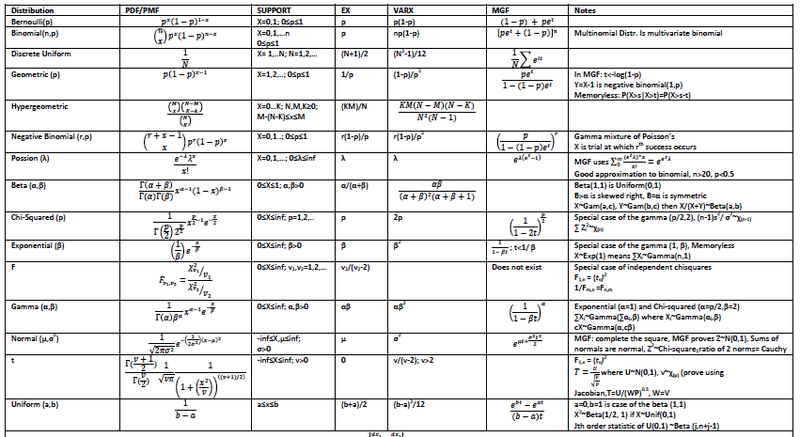 There were 365 reshares, 82% of posts, during the course of the conversation. 16% of participants in this conversation shared a total of 24 unique pieces of content. Global HE news, comment & features. Publisher of the Times Higher Education World University Rankings (@THEworldunirank). For student advice, see @THEuniadvice. Elsevier Researcher Academy - Why Write A Book? 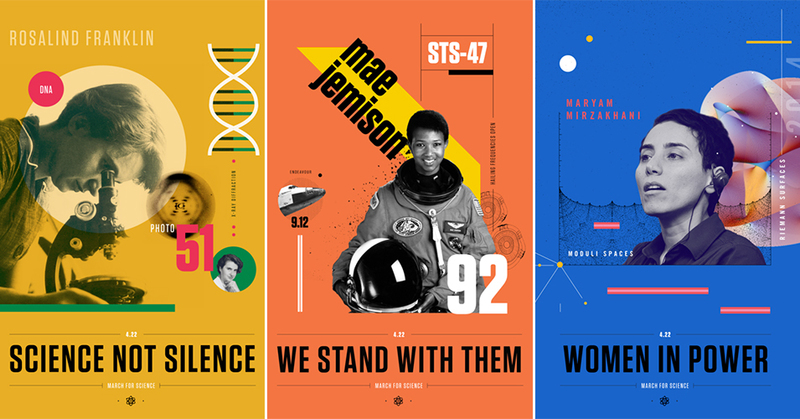 Six downloadable posters celebrating women in science perfect for displaying in classrooms and kids' rooms!